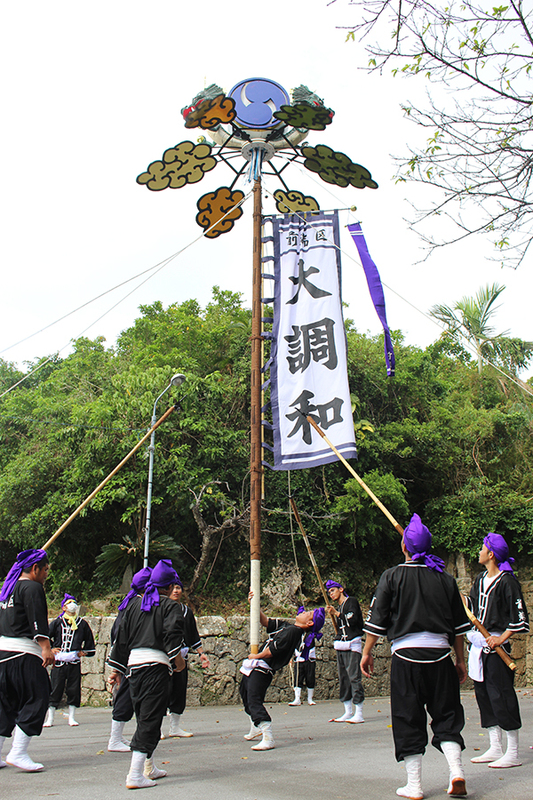 Itoman City, known as the city of uminchu (fishermen), hosts an annual tug-of-war to pray for a good harvest, a bountiful catch, good health and the safety of one’s family. 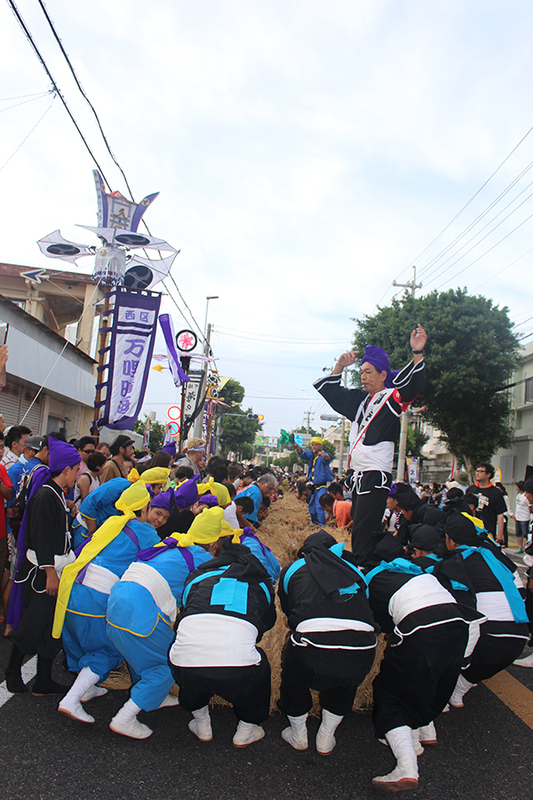 It will be held on Route 331, where the North and South teams will pull a 180m (590 feet) rope. 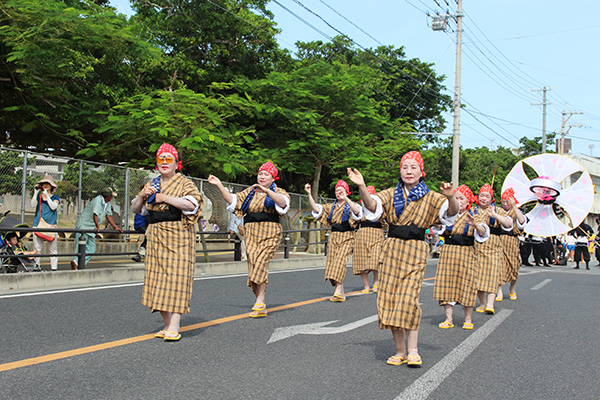 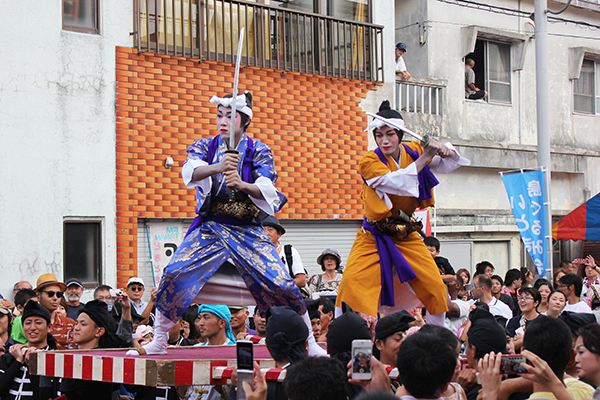 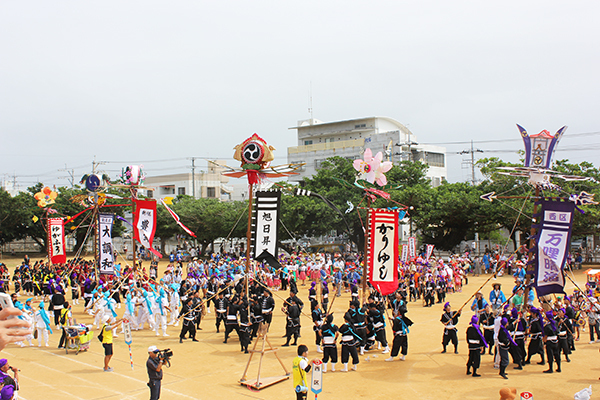 A michi-junee (eisa parade) will take place before the tug-of-war starts (from Itoman Elementary School to Hakugindou).